In order to be in good standing and be listed on our website, every chapter needs to fill out this report and file taxes. The deadline for submitting the annual chapter report is Wednesday, February 15, 2017. We recommend preparing your answers ahead of time using this PDF before submitting the report. If you have any questions, please email us. This Spring, we're launching a campaign to get the Ark of Taste growing in 1000 gardens across America. We're putting together kits for individuals, chapters, and school gardens. Each kit will include Ark of Taste seed packets, garden signs, a poster, recipes, and more. Each chapter can receive one free kit, and individuals can purchase kits. Please request your school garden kit by February 17 and your chapter kit by March 1. Kits for individuals will be available in late February. Want to know more? Our February Leader Call will give you the scoop for this campaign and a recap of the membership drive and end of year campaign. Don’t forget that taxes are due by May 15, 2017! If your chapter fails to file, you risk losing your tax-exempt status. Not to worry though! On the Leader Resources page of our website, you will find a guide to filing your chapter taxes. 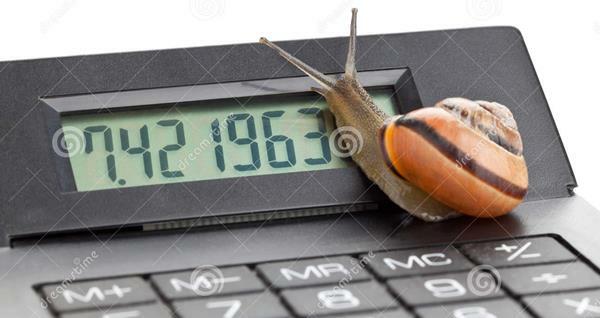 Once you have filed them, forward the confirmation email from the IRS to chapters@slowfoodusa.org along with the name of your chapter. If you have any questions, do not hesitate to contact the network support team by emailing us. 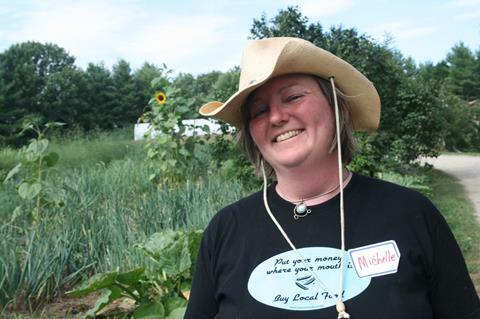 This month we are giving a big Slow THANKS to departing Slow Food State Governor Michelle Moon (Mass). Michelle came to Slow Food via an interest in food and regional culture, cultivated in the kitchens and gardens of a family with roots spreading from Texas to Providence, Ireland to Italy. A lifelong educator, she develops cultural programming for museums, currently overseeing interpretation and evaluation at the Newark Museum, Newark, NJ. A co-founder and former co-leader of Slow Food Seacoast (NH) 2006-2009 and co-regional governor of Massachusetts from 2010-2016, she enjoys shaping educational events that bring New England food traditions into the 21st century. Her approach of linking food to historic interpretation led her to author the books Interpreting Food at Museums and Historic Sites and Public History and the Food Movement: The Missing Ingredient (with co-author Cathy Stanton). At the rare times when she is not thinking about food, Michelle’s vision for a nation and region built of interconnected, vibrant local cultures finds her involved across the community, in projects as diverse as shoreline protection, local media, and local music. Are you interested in taking over the @SlowFoodUSA Instagram account for a week and sharing your photos with our followers? Email comms@slowfoodusa.org and tell us who you are and what you want to share! "We eat every day, and if we do it in a way that doesn't recognize value, it's contributing to the destruction of our culture and of agriculture. But if it's done with a focus and care, it can be a wonderful thing. It changes the quality of your life."